Scouting organizations such as Boy Scouts, Girl Scouts, American Heritage Girls, Trail Life, and others provide a venue for youth to learn chess in a structured setting on request. 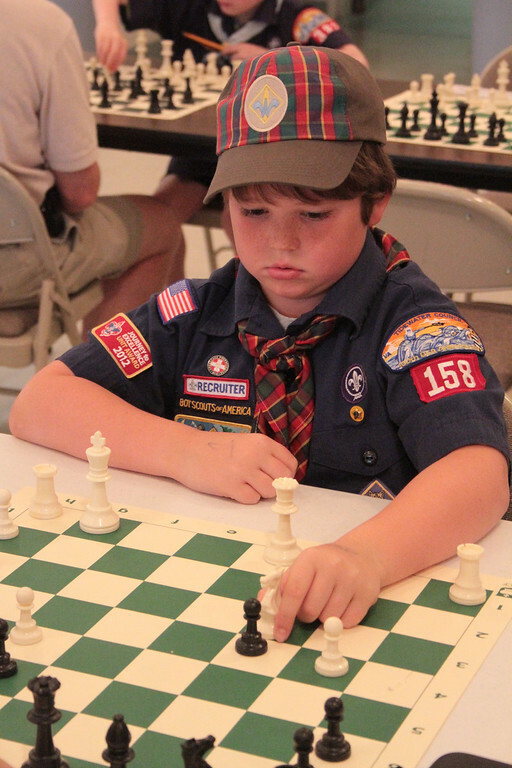 To date, only the Boy Scouts of America has an official Chess Merit Badge. HRCA can provide a certified Chess Merit Badge Counselor for individual boys, troops, districts, or councils in our region that wish to earn this badge, including hosting chess events for groups. Contact us for more information or to arrange an event. We can also assist individual Cub Scouts, Dens, and Packs in earning their chess belt loop and academic pin. Other Scouting organizations desiring to host a chess event can contact us for more information.